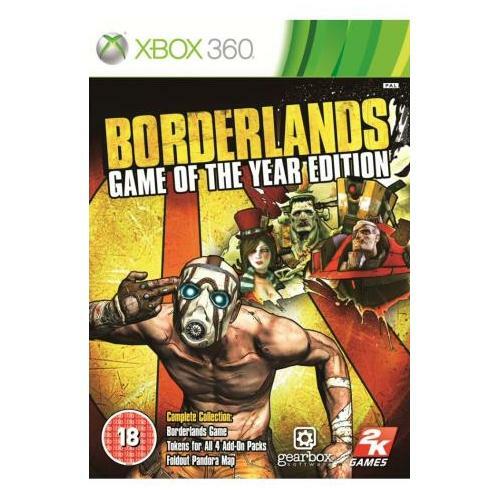 Borderlands for the Xbox 360 from leading industry developers 2K Games has been rated as the best video game of the year for 2011. This excellent game sees players thrust into a hectic battle for the planet Pandora where only the strongest will survive. 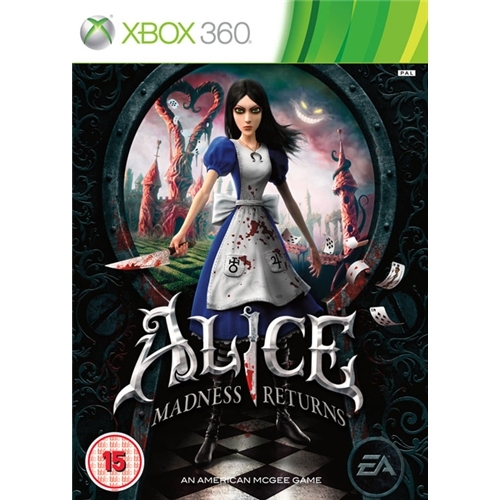 Alice Madness Returns which is now available on the Xbox 360 is the latest edition of this extremely popular gaming series from EA Games. This brilliant new game sees players return to the period shortly after the murder of Alices family as she is confined to Routledge Asylum and they will need to help her escape and find the killer who so far has gone unpunished. 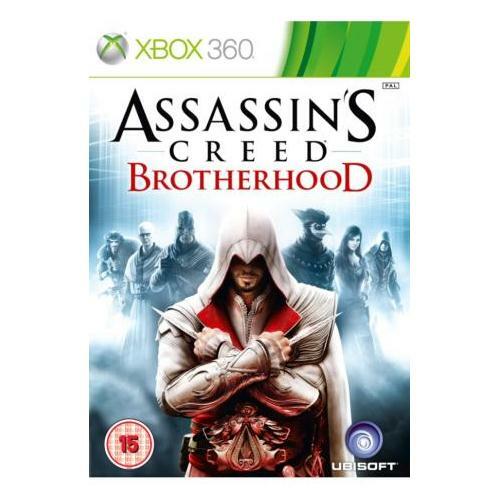 Assassins Creed Brotherhood which is now available on the Xbox 360 gaming system and was created by leading industry developers Ubisoft is set to be one of the most successful video games of the year. Once again Ezio faces his arch rivals the Templar clan as he attempts to stop them wiping out all life on earth. 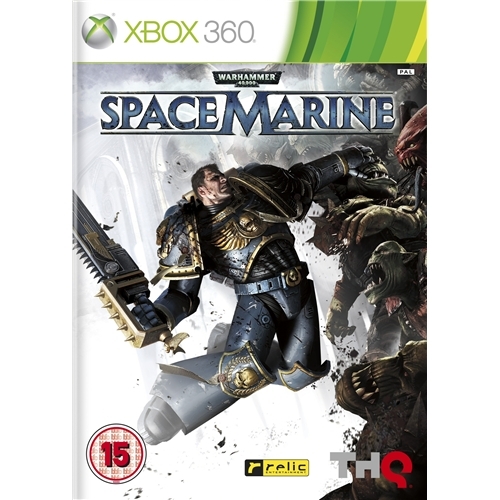 Warhammer 40000: Space Marine is an all new and extremely popular adventure based shoot em up from multi award winning developers THQ Games. This exceptional new game sees players once again commence the battle for survival as they face arguably the biggest threat the human race has ever been threatened by. 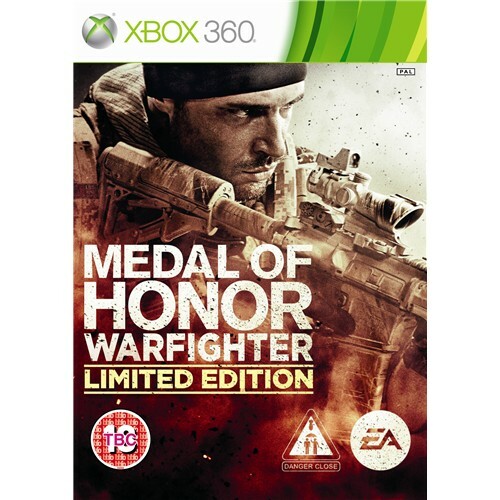 Medal of Honor Warfighter which is now available on the Xbox 360 platform is one of the most talked about games releases of the year from the multi award winning team at EA Games. Get you battle kit on and prepare for war in this excellent adventure shoot em up game that will be sure to have you glued to your seat for hours on end.